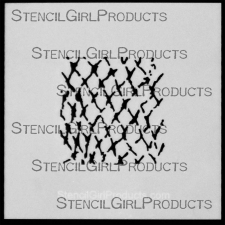 New Line of 4×4 Mini Stencils & Giveaway-winners announced! 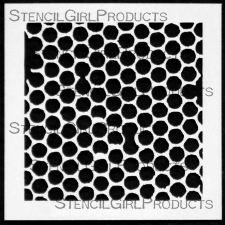 Thank you for visiting this post, the winners have already been selected and notified. 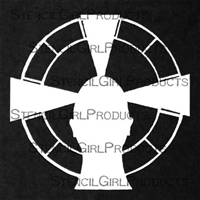 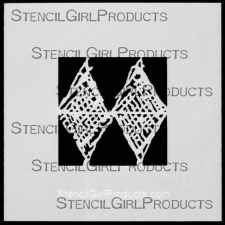 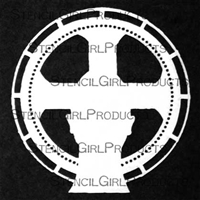 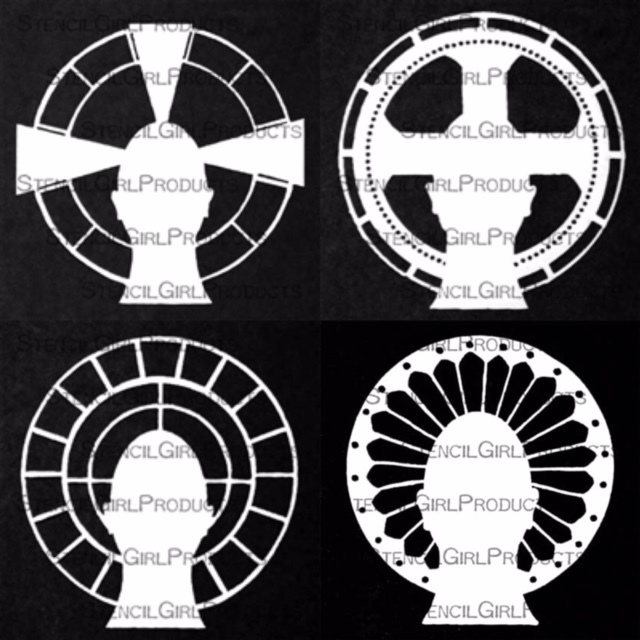 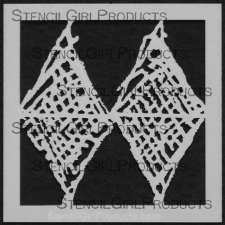 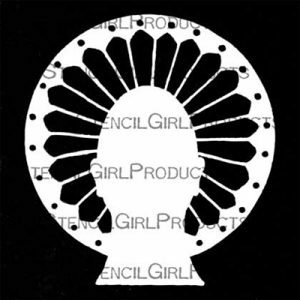 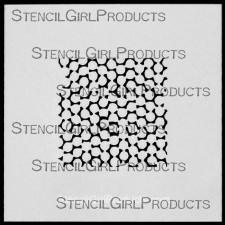 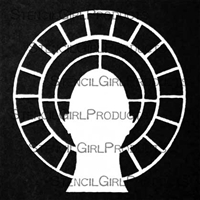 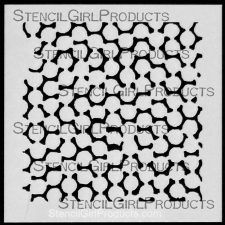 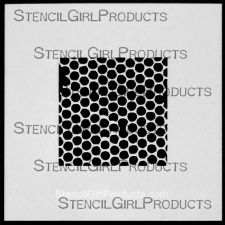 I’m very excited to have added a couple of new designs to my line of artist stencils through Stencil Girl Products! 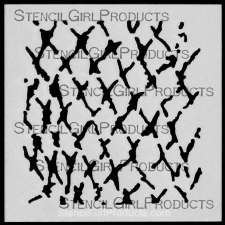 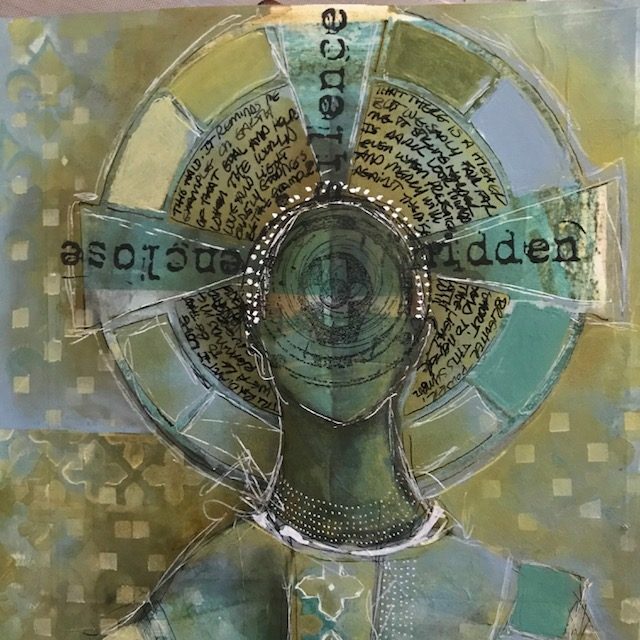 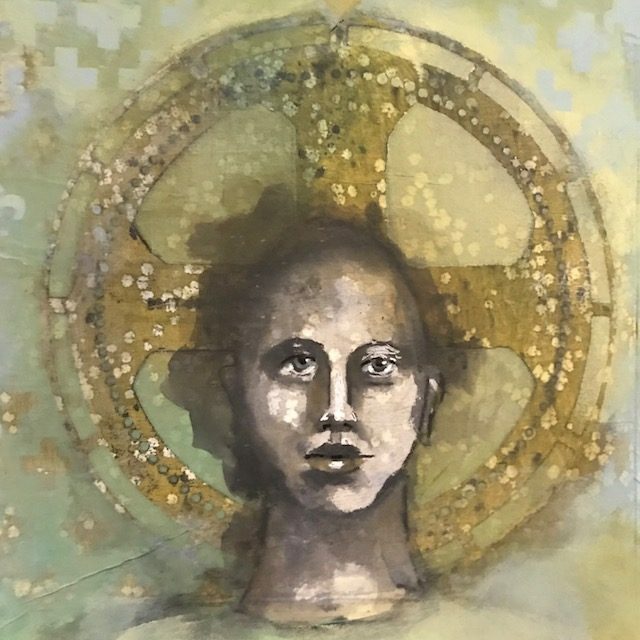 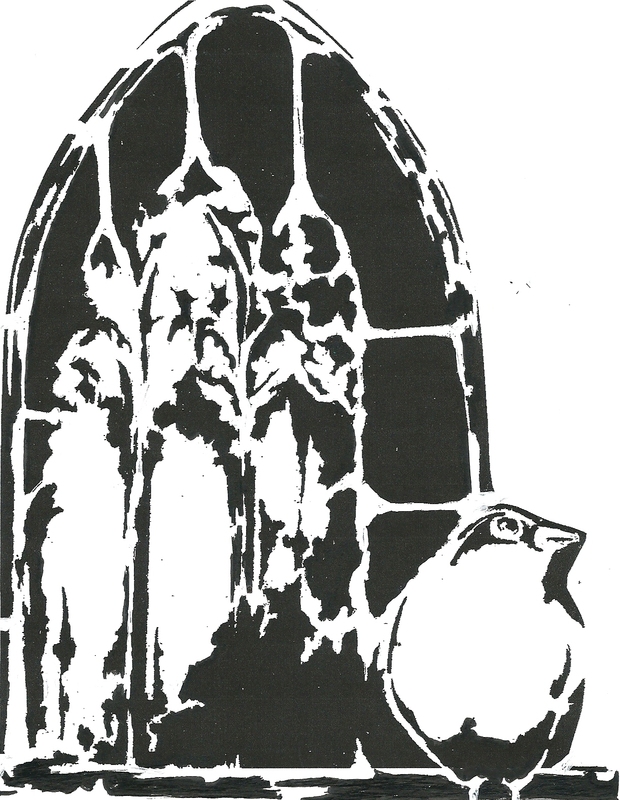 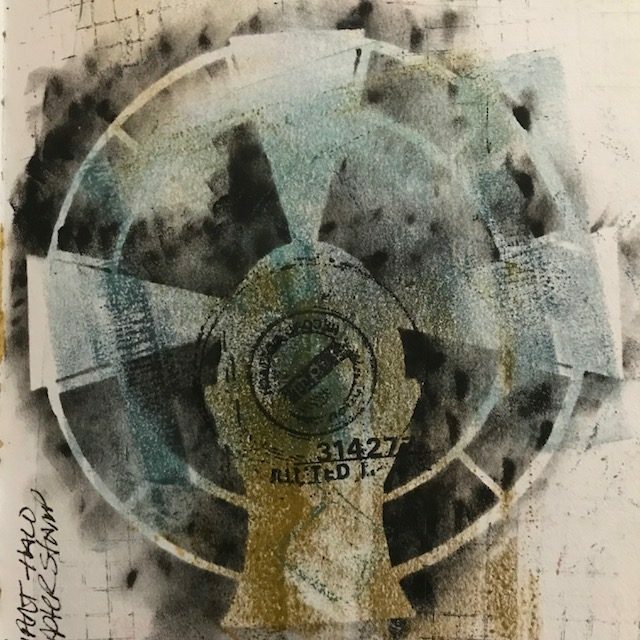 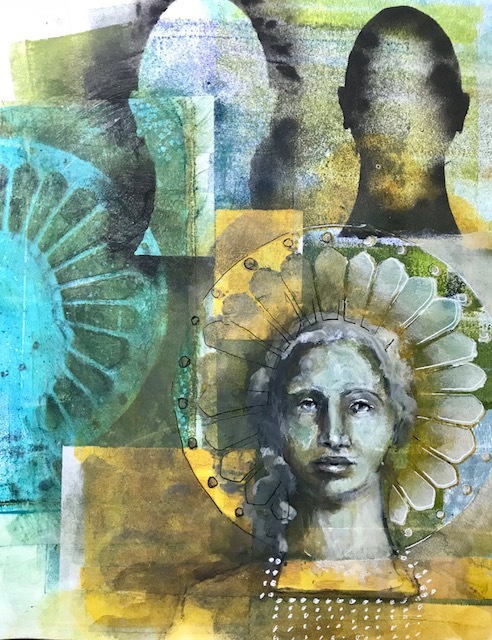 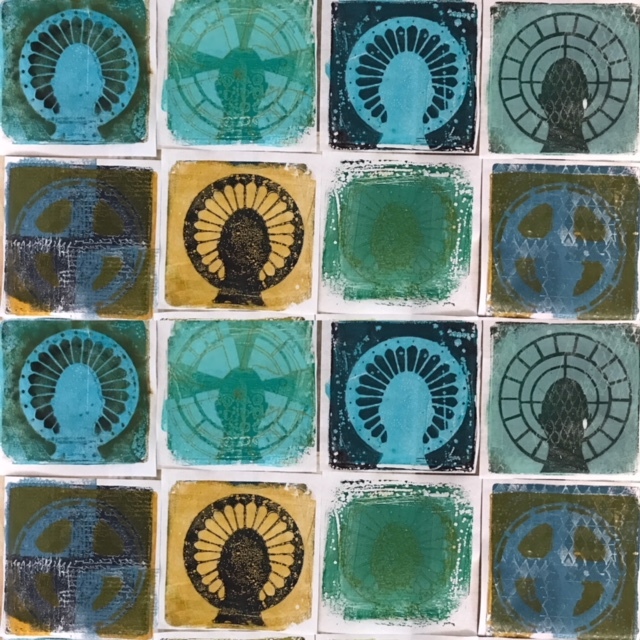 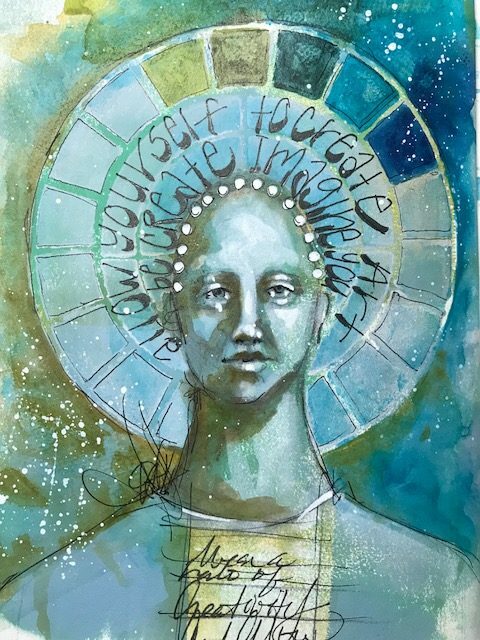 I hope you’ll stop by Stencil Girl Products to see all of the wonderful artist stencils Mary Beth Shaw has available!